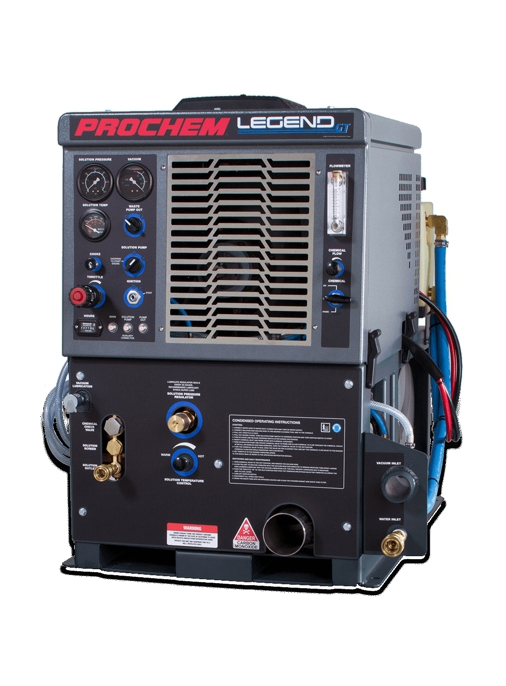 Steempro Powermax - Prochem Europe Ltd. 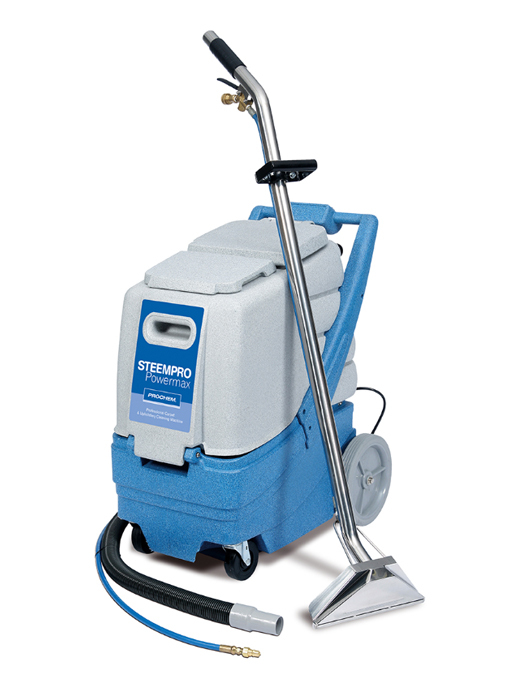 The Steempro Powermax combines dual 3-stage vacuum power with a long life 150psi induction diaphragm pump. 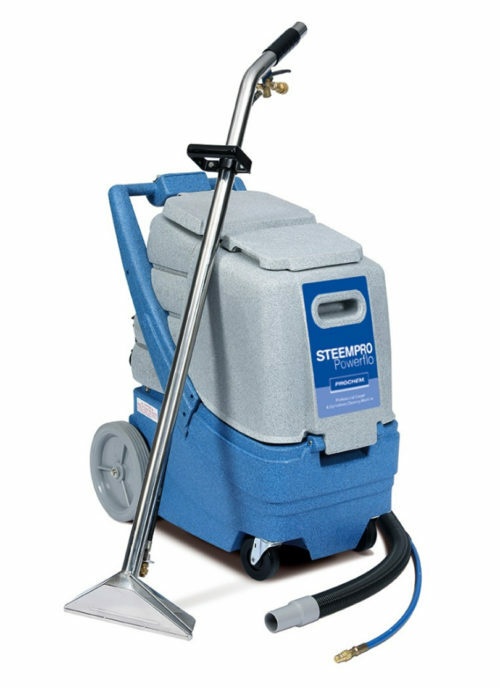 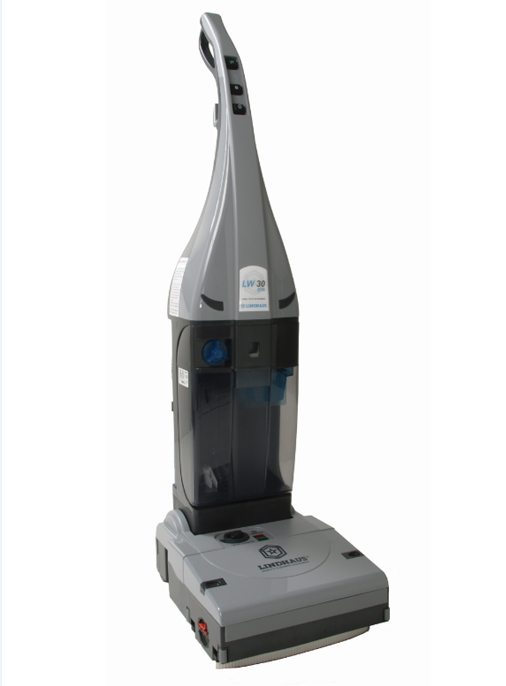 The ideal high power carpet extractor for the single operator, the Steempro Powermax incorporates a large 35 litre solution tank in a compact body design for maximum efficiency and portability. 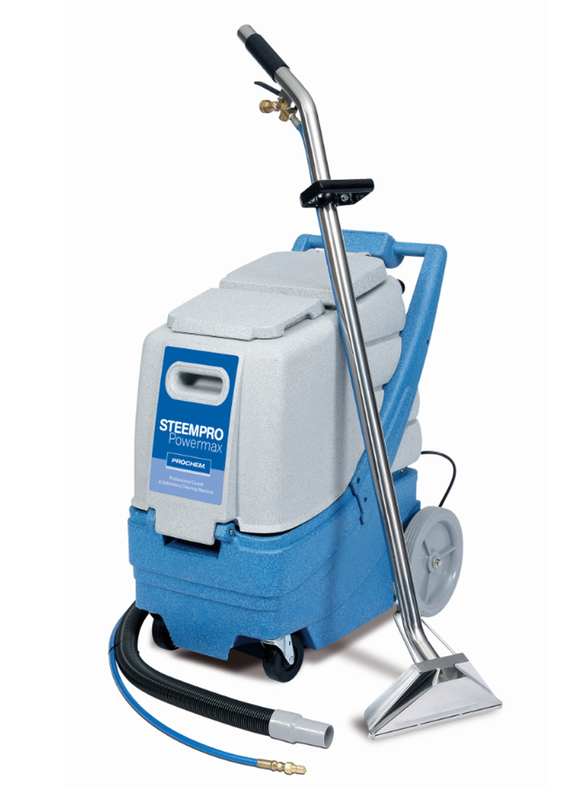 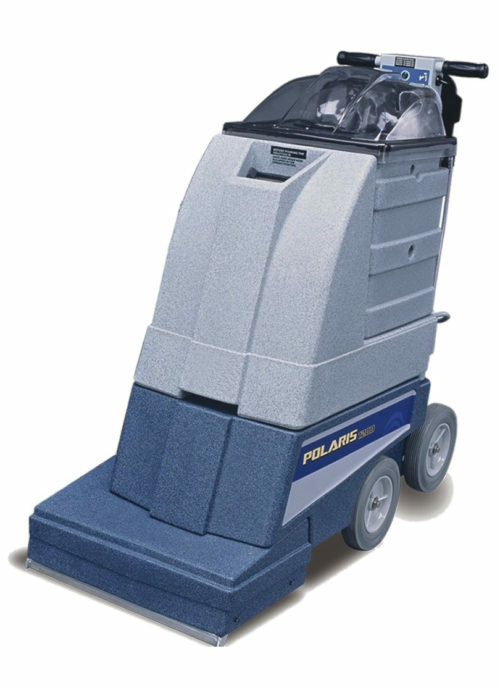 With an internal “whisper quiet” silencer and upright mounted motors with exclusive intercooler unit, the Steempro Powermax represents the state-of-the-art in professional carpet soil extractors. 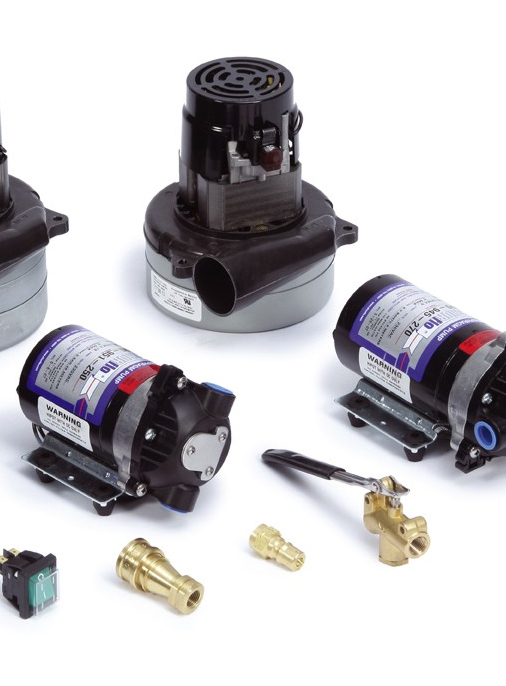 The optional Heat ‘n’ Run in-line heat exchanger provides continuous hot cleaning solution. 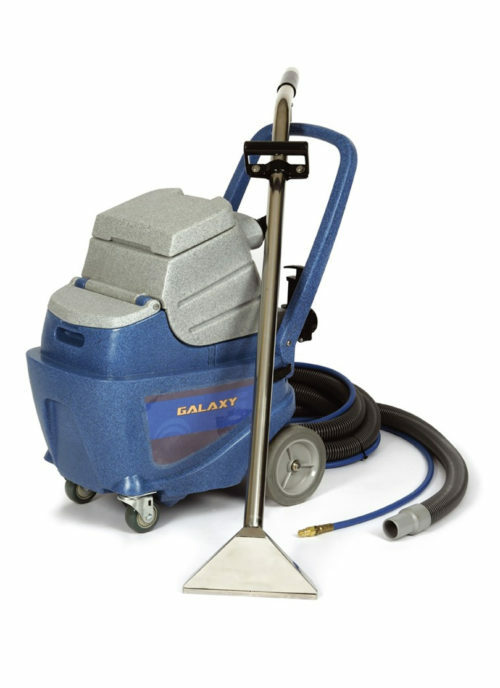 The machine comes complete with hoses and 2-jet Glidemaster stainless steel wand. 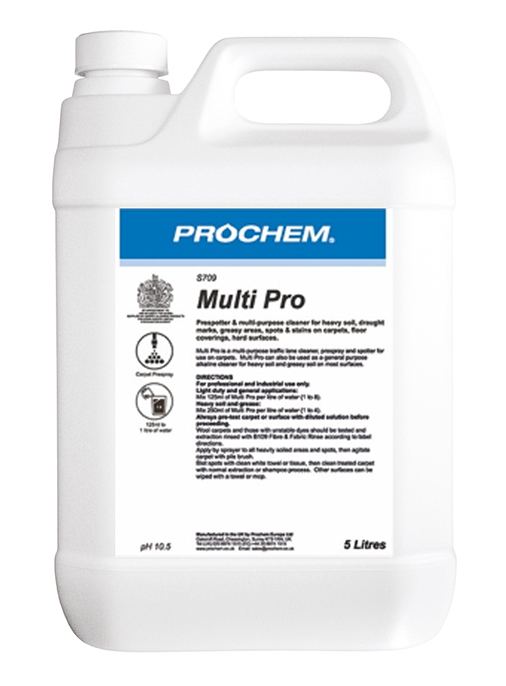 For a demonstration of this machine contact Prochem or your local Prochem distributor.